A kitchen remodel means you'll be faced with numerous choices. 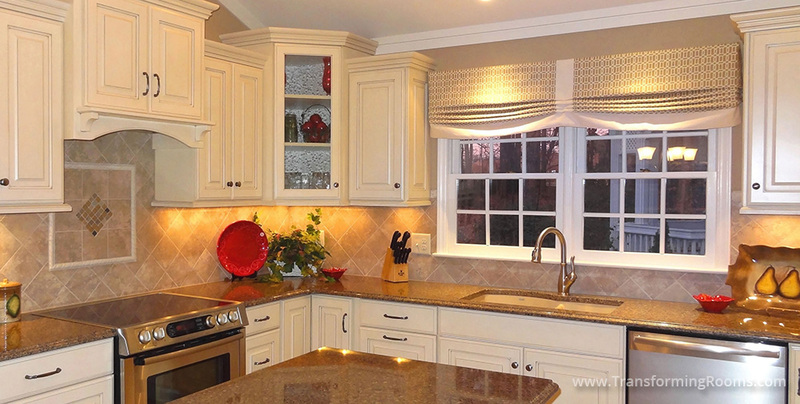 We make recommendations regarding the layout, vent and hood, tile back splash, counter tops, cabinets, hardware and more. 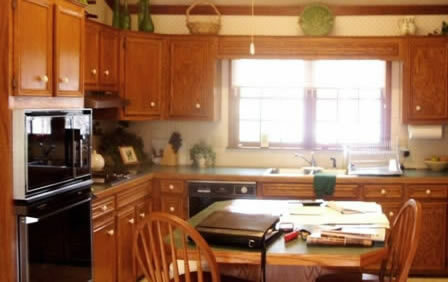 We make a remodeling process run smoothly!